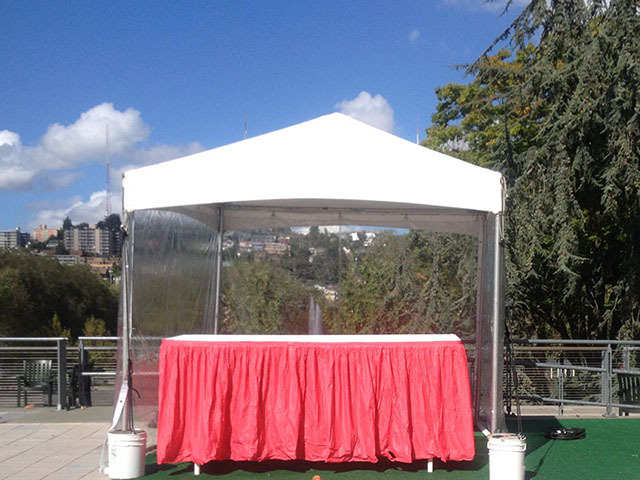 10' wide frame tents are the perfect rental to cover a narrow area at your party. 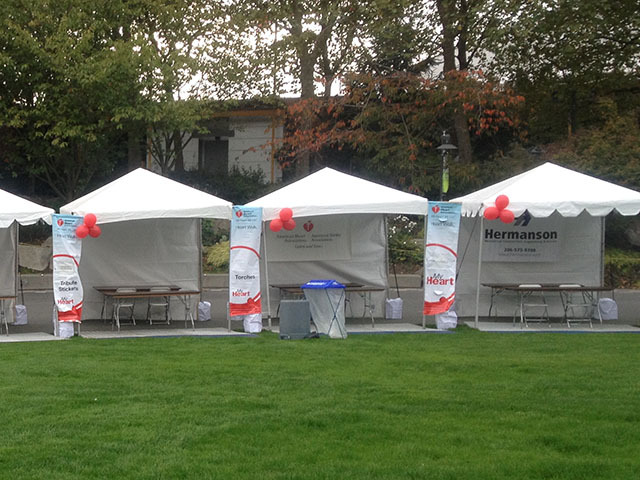 These tents are expandable in increments of 10 feet. 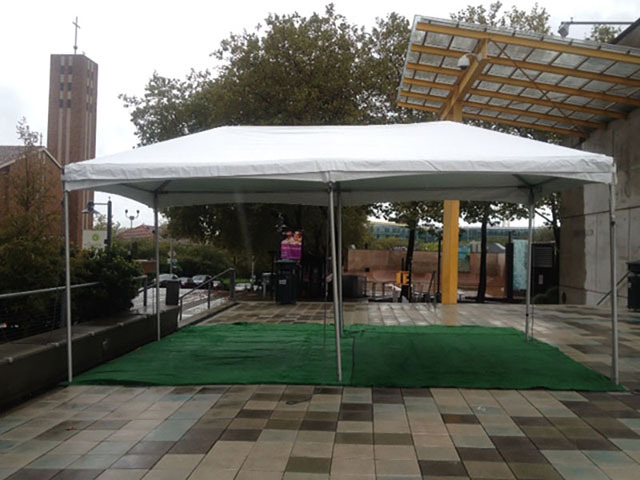 * Please call us for any questions on our frame tents 10ft wide rentals in Kent WA, serving the Greater Puget Sound area.